Synopsis: Howie has spent the last decade trying to forget the traumas of high school. But when an invitation to his ten year reunion arrives, he hops on a plane home to discover just what happened to the jocks, the prom queens, and the social outcasts- and whether anyone cares that he's a millionaire now. 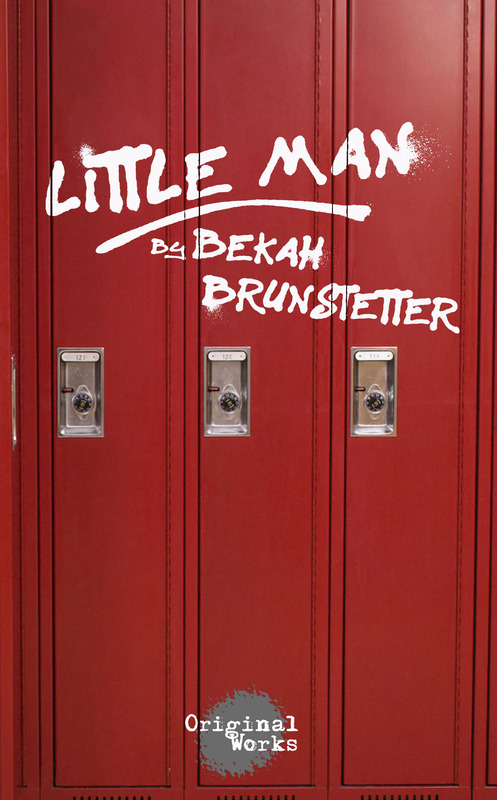 With wry wit and penetrating insight, Bekah Brunstetter's heartbreaking comedy takes us on a hilariously awkward and unexpectedly moving journey in which no one can completely abandon who they used to be. BEKAH BRUNSTETTER – Bekah Brunstetter hails from Winston-Salem, North Carolina, and currently lives in Los Angeles. She is a Producer on NBC’s critically-acclaimed hit series, “This is Us.” She has previously written for MTV’s “Underemployed,” ABC Family’s “Switched at Birth,” and Starz’s “American Gods.” Bekah’s plays include: “The Cake” (Echo Theater Los Angeles, upcoming MTC, Alley Theatre, La Jolla Playhouse), “Going to a Place where you Already Are” (South Coast Repertory), “The Oregon Trail” (Portland Center Stage, Flying V), “Cutie and Bear,”, “A Long and Happy Life,” “Be A Good Little Widow” (Ars Nova), “You May Go Now” (Babel Theatre Project, NYC) and “Oohrah!” (The Atlantic Theater, Steppenwolf Garage, the Finborough Theater / London). Bekah is currently working on two new musicals, one with Cinco Paul and another with Karen O from the band Yeah Yeah Yeahs. In feature films, she wrote the screenplay adaptation of the book THE SECRET. Bekah is an alumna of the CTG Writers Group, Primary Stages Writers Group, Ars Nova Play Group, The Playwright’s Realm, and the Women’s Project Lab. She is currently a member of the Echo Theater’s Playwright’s Lab. BA UNC Chapel Hill; MFA in Dramatic Writing from the New School for Drama.